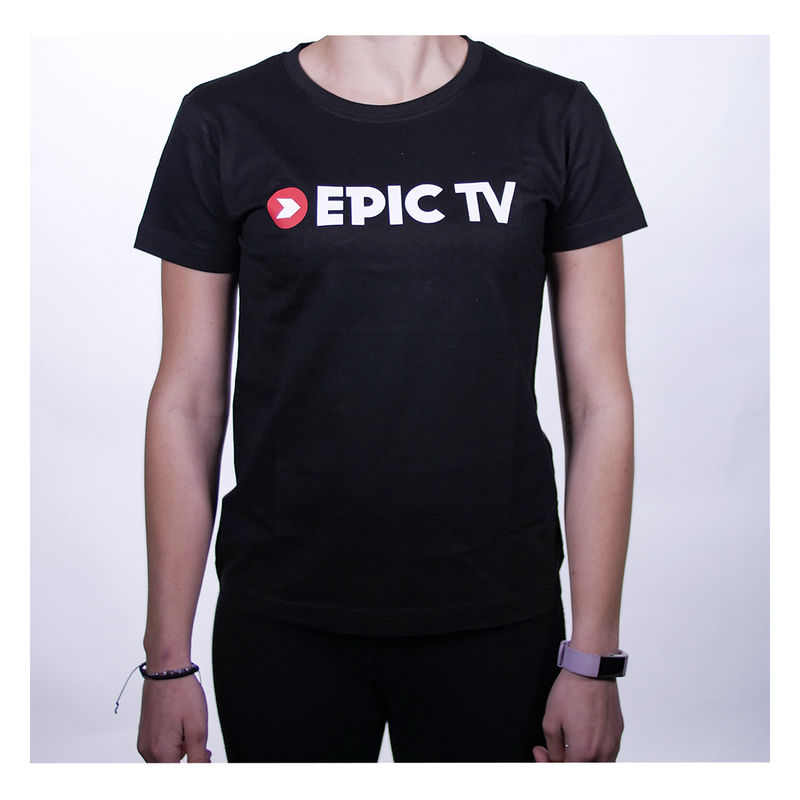 Our new EpicTV t-shirt not only looks much cleaner and simpler than our previous branded t-shirts, thanks to the collaboration with the emerging Italian clothing brand Fuorilogo, it also supports the maintenance of crags around the world. 2 € (or the equivalent of) will be donated to the #reboltproject, which re-equips or provides maintenance to crags that sorely need it. See below for information on how to contact us if you know of a crag that could use the #reboltproject. For size S the chest size is 88cm. We recommend taking your usual size with this t-shirt. The purchase of this shirt contributes to the maintenance of a cliff! For each T-shirt purchased, EPIC TV will donate 2 € to the #REBOLTPROJECT project. If you think your local cliff needs re-equipping or needs maintenance, do not hesitate! Attract our attention with a post on Instagram.